Have a LEGO fan on your list this year? 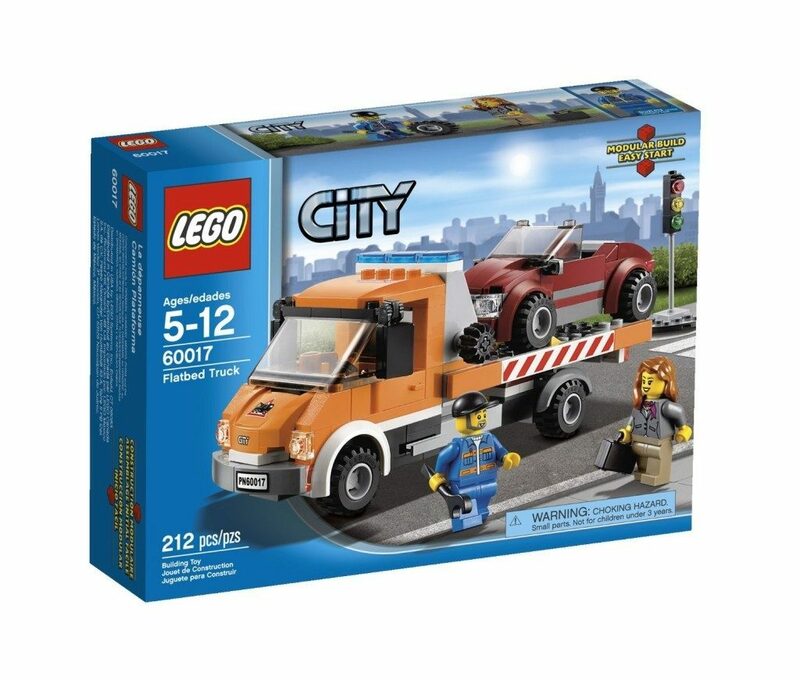 Get the LEGO City Flatbed Truck for just $13.59 on Amazon (reg. $19.99).